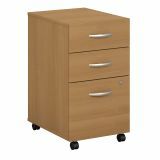 Bush Business Furniture Series C 3 Drawer Mobile File Cabinet - Enjoy mobile storage that works wherever you do. 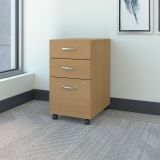 The Bush Business Furniture Series C 3 Drawer Mobile File Cabinet rolls smoothly on dual-wheeled, hooded casters for years of easy, everyday use. 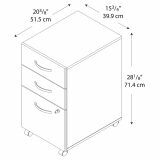 Slide the Cabinet under a coordinating Series C Desk to save space or move it around the office as needed. A single lock secures the bottom two drawers to protect your letter, legal and A4 files. 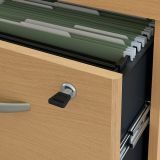 The file drawer glides on smooth, full-extension ball bearing slides for an effortless reach to the back, and two box drawers store office supplies. Brushed Nickel hardware makes a lasting impression. Series C offers endless layout options, expansion opportunities and 7 finishes. 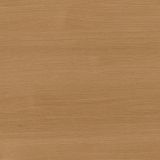 This affordable office furniture withstands the rigors of a 40-plus hour work week and comes with a 10 Year Warranty. American made with U.S. and imported parts.